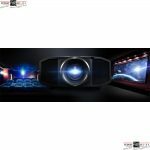 Projectors are the only option if you want a true cinema experience. 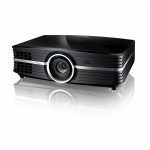 If you are concerned about the image quality don't be, today's projectors deliver outstanding image quality and excellent motion. 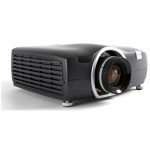 We offer a large range of widescreen projectors as well as cinemascope and projectors that will operate in well lit areas.